In the last episode, Intelligence will contend with FBI as a diplomat is a suspect in a murder. In this week’s episode, titled “Get Back to Even”, a truck full of heroine is found and Voight’s name is written all over it. Now he has to clean up his tracks before he goes down for the crime. The unit is investigating a heroin exchange that’s been going on in Chicago. 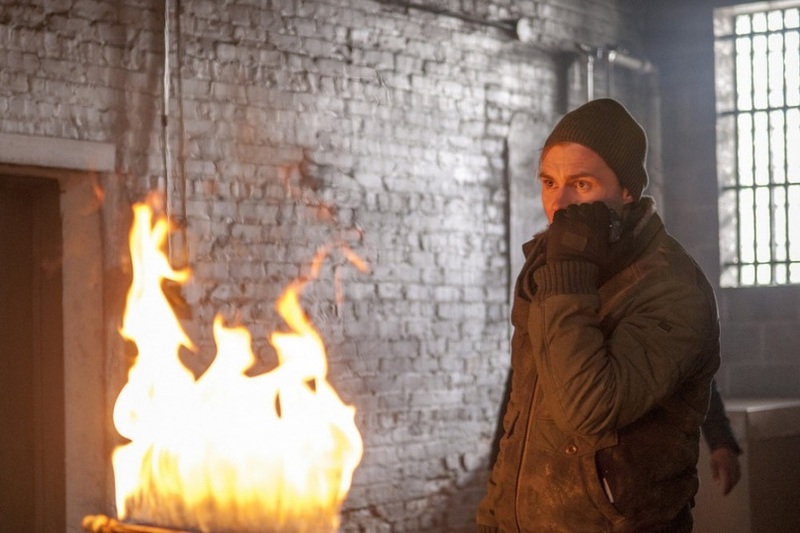 Lindsey and Halstead investigate two suspects, Darius and Andre, apartment and find Voight’s card in a 3rd possible suspect Charles’s wallet. The question becomes who is the one that is trying to commit the robbery and whether or not Charles is involved or not. Doesn’t matter as two of them are found dead and Charles the target for the Mexican gang and the Intelligence unit. It will be a race to see who can find him first. Halstead is back to his crazy theories about Voight and his past. But as the evidence piles up in the case, its getting harder and harder for Voight to prove Halstead wrong. Voight knows Charles personally is trying to keep the heat off of him, but Halstead is not just someone to let things lie. And like last time he went down this rabbit hole, he does something dangerous and it almost costs someone their life. 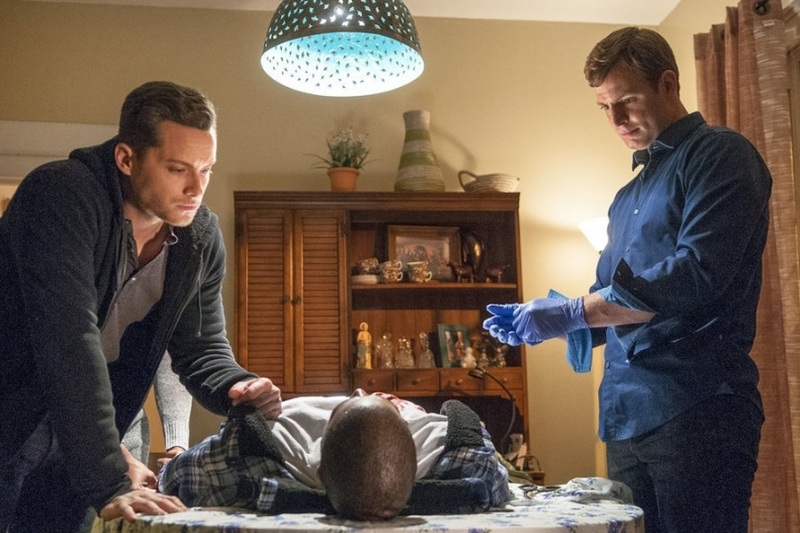 Voight calls on Halstead’s brother for help to help save Charles’s life after he gets shot. 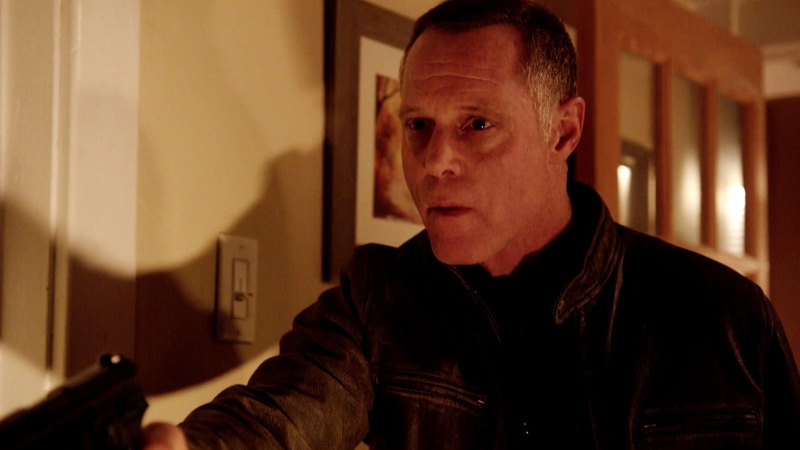 Turns out that Voight was right and that Charles was only involved to save his mother. Could this be a lesson for Halstead to start trusting Voight more. Nadia tags along with Roman and Burgess as she gets first hand experience on what it’s like to be on the streets patrolling. And with the help of a bone-headed and very risky move by Nadia, they are able to catch two burglars as they try and get away. It only solidifies that Nadia wants to be a CPD. In the next episode, one killer that got away from Oslinsky comes back and he does anything he can to make sure history doesn’t repeat itself. This entry was posted in TV and tagged Chicago PD, NBC.